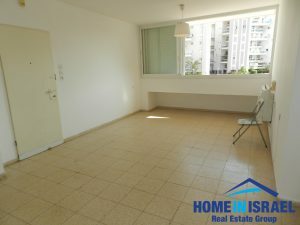 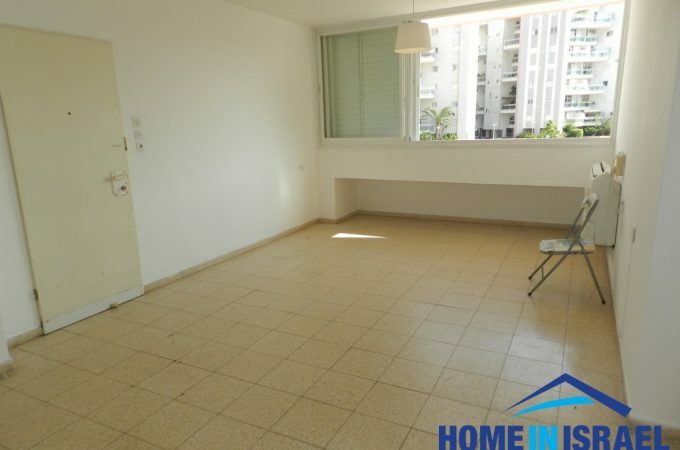 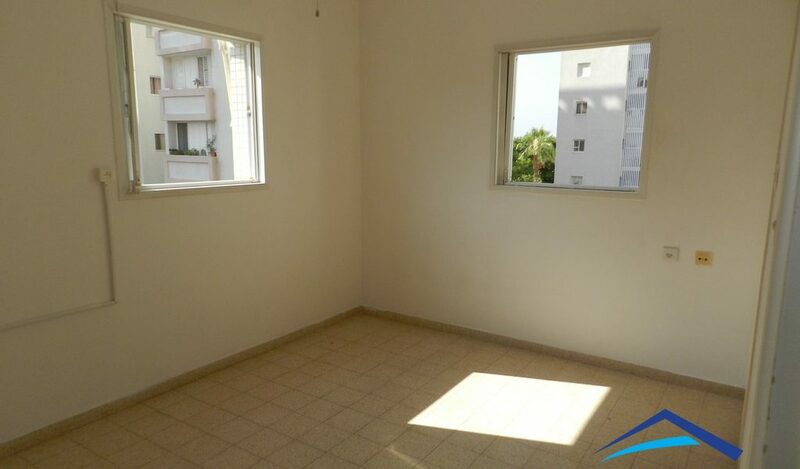 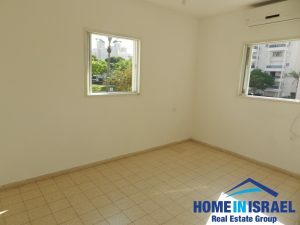 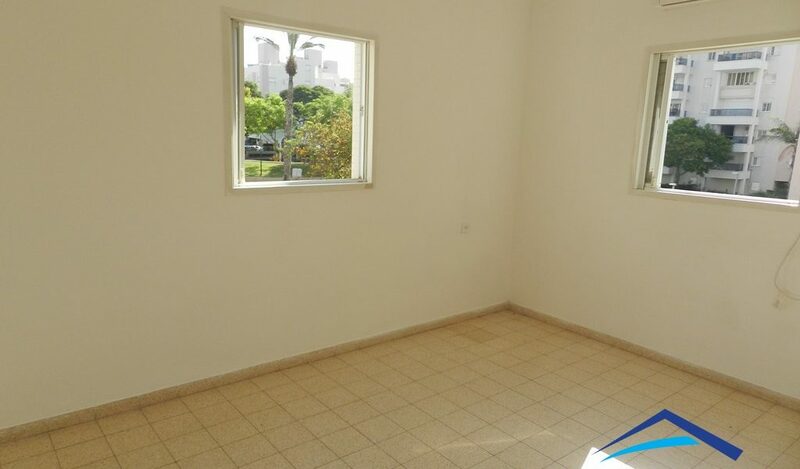 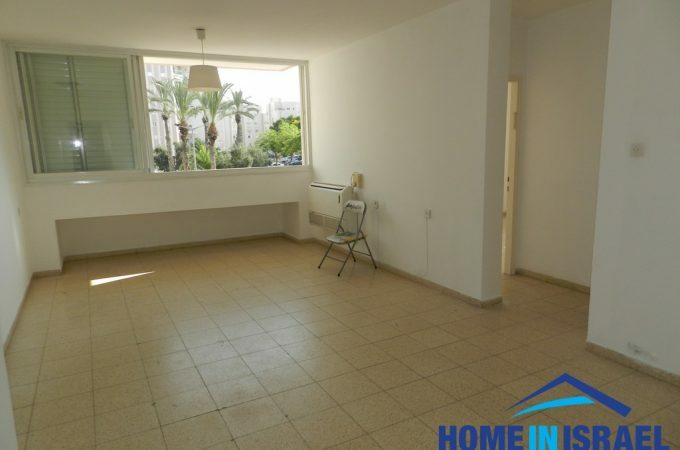 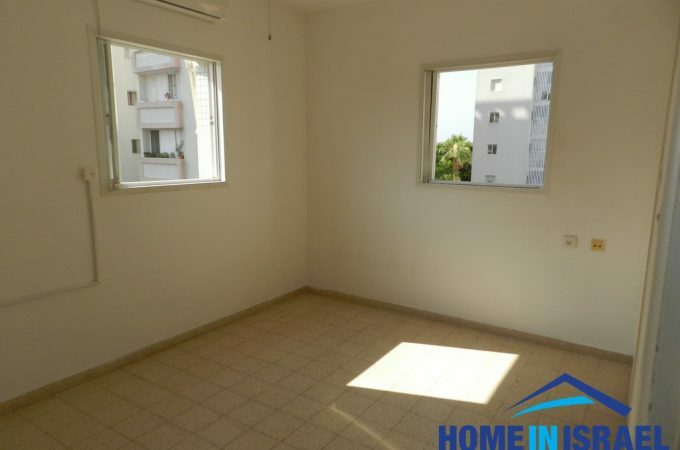 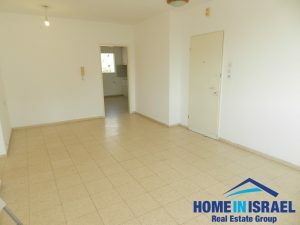 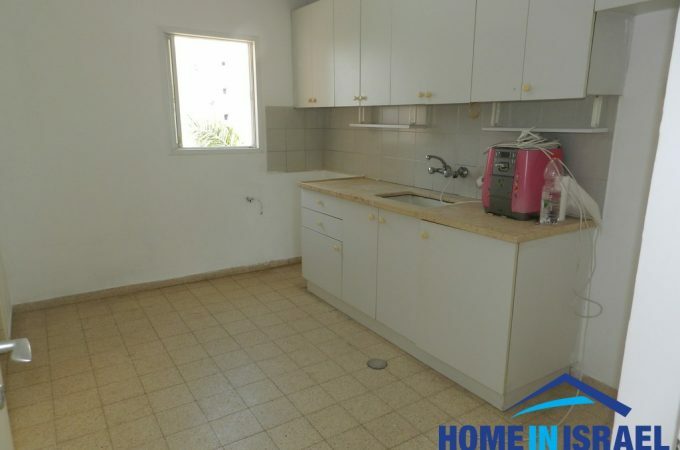 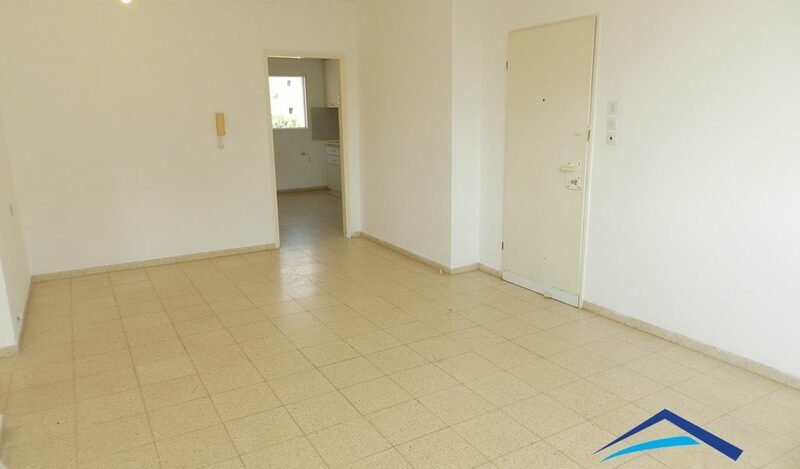 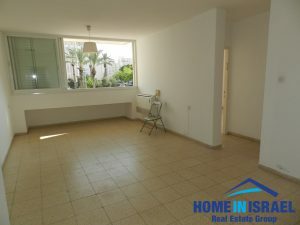 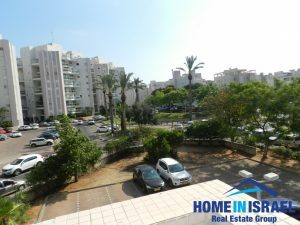 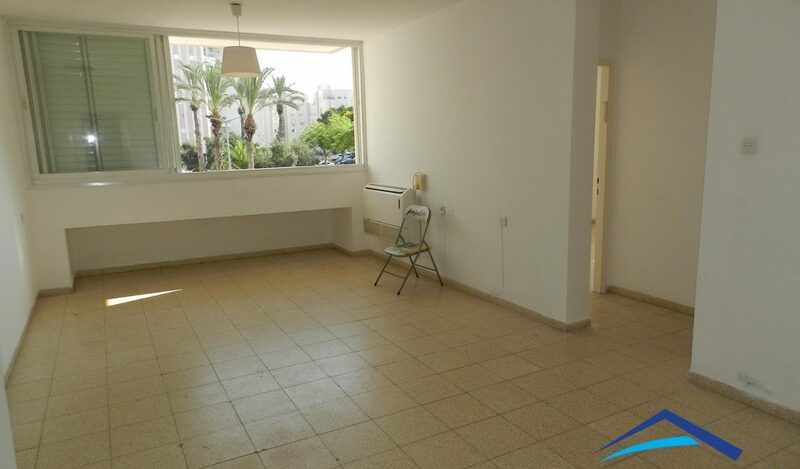 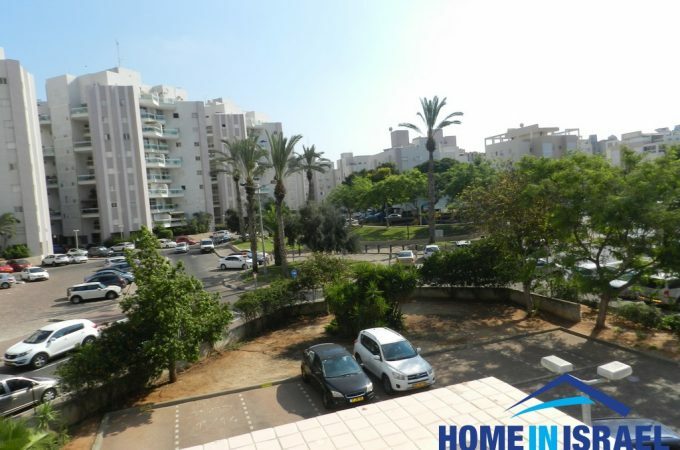 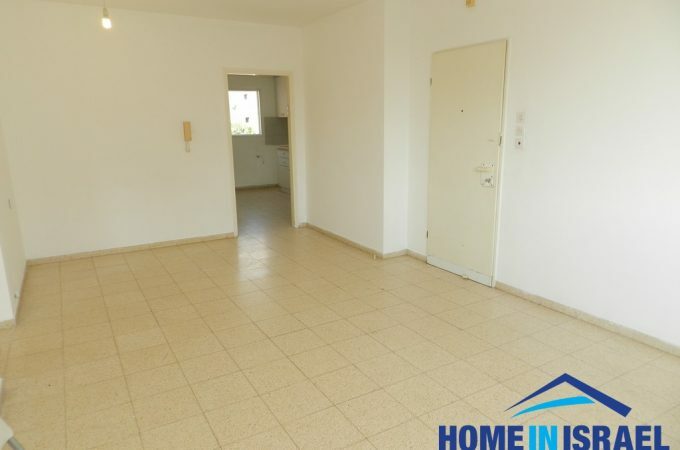 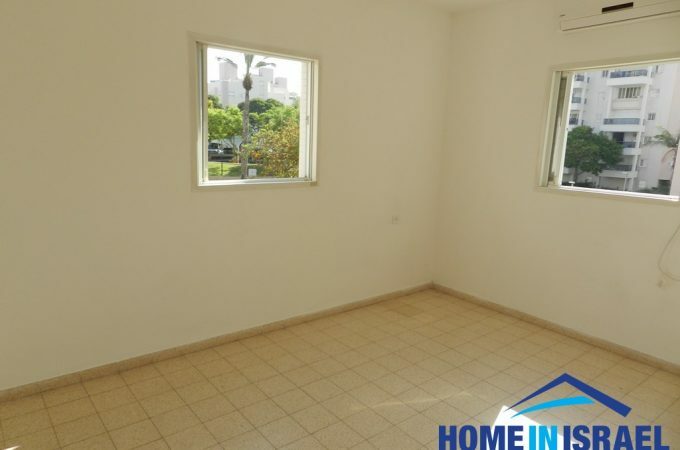 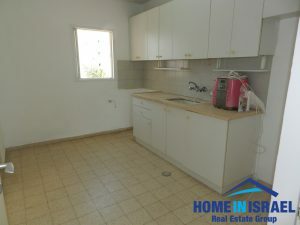 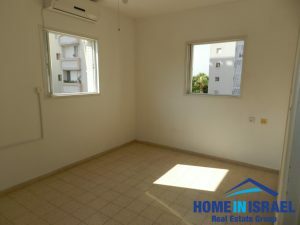 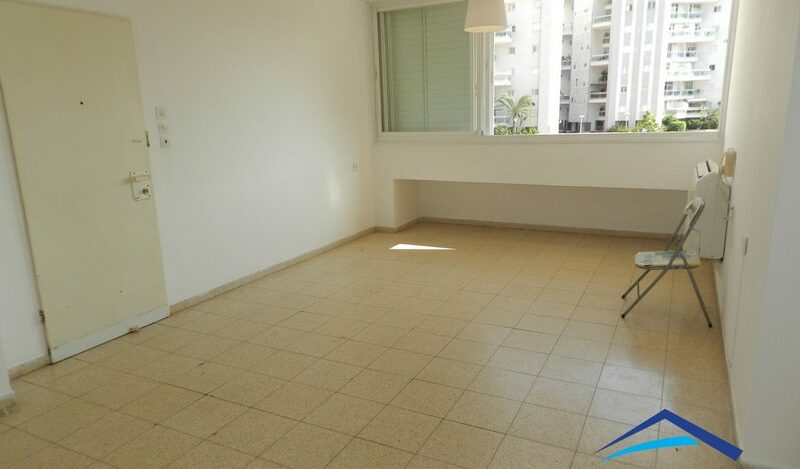 In the sought after neighbourhood of Ramat Poleg on Amnon Vetamar a 90sqm 4 room apartment on the second floor in a boutique building with only 2 apartments per floor. 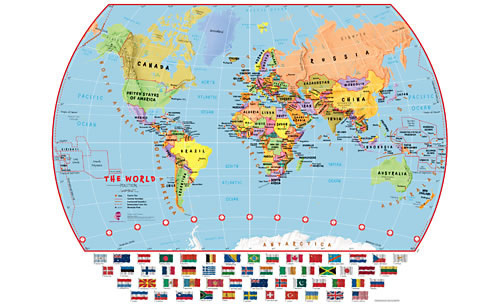 There are 3 wind directions. 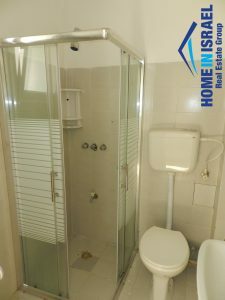 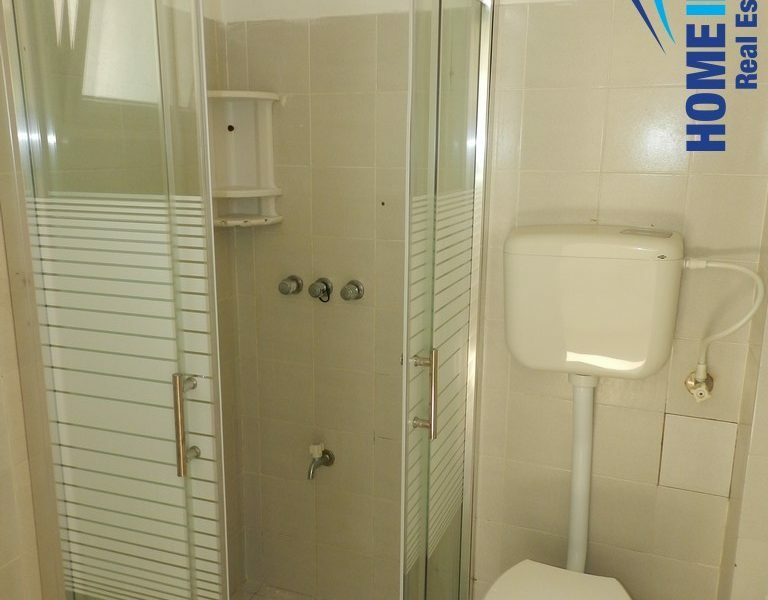 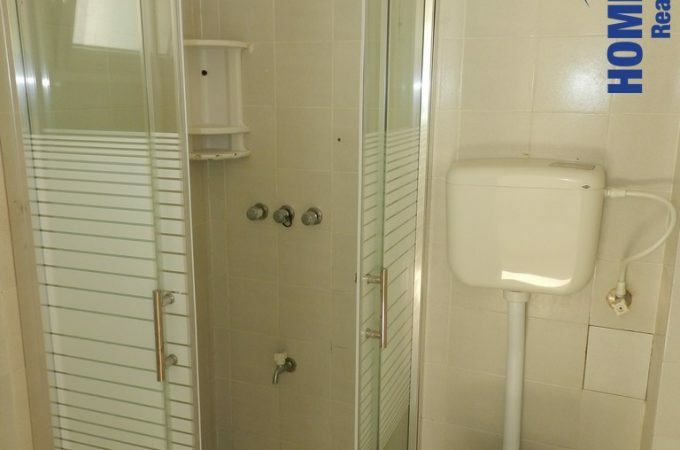 The location is very central and quiet and close to the shopping area and local amenties. 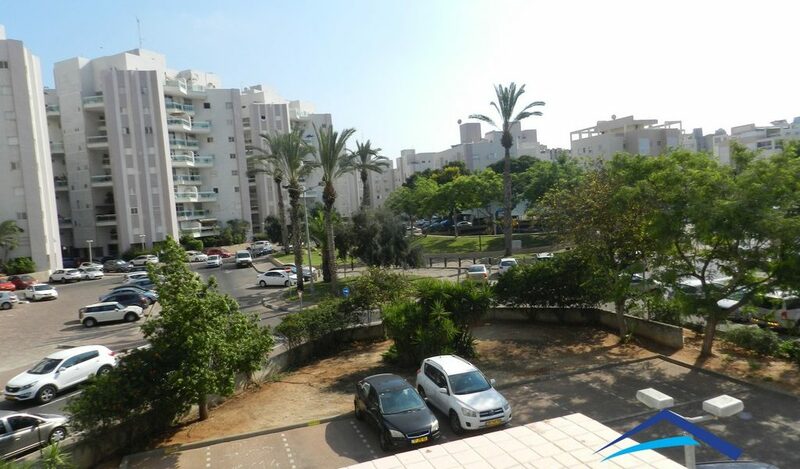 Within a ten minute walk is the beach. 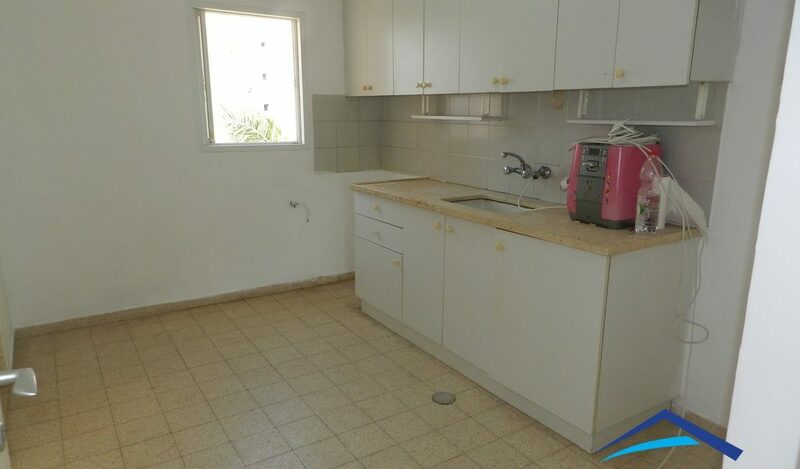 This is priced attractively and is a good investment opportunity.